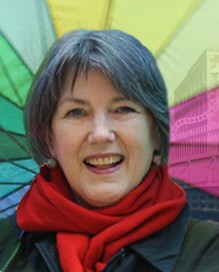 Laurie Graham published her first novel, The Man for the Job, in 1987. For several years she then focused on journalism, before returning to fiction with The Ten O’Clock Horses in 1996. Her subsequent books include Perfect Meringues (1997); The Dress Circle (1998), recently adapted by Laurie herself for the stage; Dog Days, Glenn Miller Nights (2000); The Future Homemakers of America (2001); The Unfortunates (2002); Mr Starlight (2004); Gone With the Windsors (2005); The Importance of Being Kennedy (2008); Life According to Lubka (2009); At Sea (2010); A Humble Companion (2012); The Liar’s Daughter (2013); The Grand Duchess of Nowhere (2014) and The Night in Question (2015). The Early Birds, a sequel to her bestseller The Future Homemakers of America, was published in 2017. 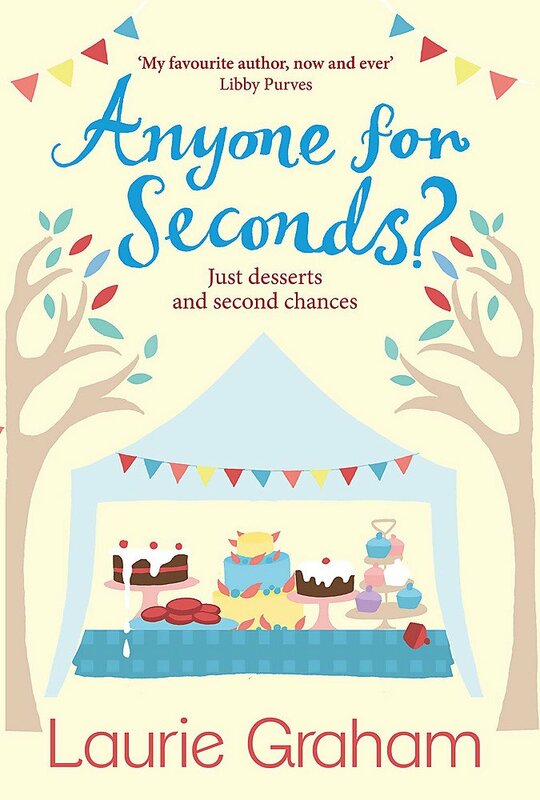 Her latest book is Anyone for Seconds?, a follow-up to Perfect Meringues.